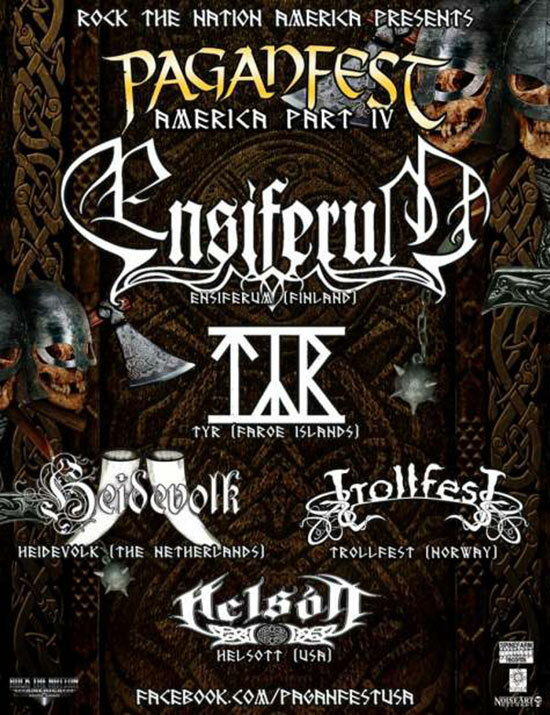 TÝR, hailing from the Faroe Islands, will be returning to North America. This time, they will be performing as part of Paganfest 2013 with Ensiferum, Heidevolk, Trollfest, and Helsott. The tour begins on Saturday, March 30 in Denver, CO, and wraps up on April 21 in New York, NY at the Gramercy Theater. Tickets are on sale now, and the list of dates can be found below, on the TOUR DATES page, as well as at facebook.com/tyrband. For a preview of what TÝR’s dynamic live is like, check out their video for Flames of the Free on their official youtube channel HERE. Some of the song titles thus far include: Mare Of My Night and Come My Valkyrie. TÝR also confirmed that they will collaborate with producer Jacob Hansen (Volbeat, Aborted, Mercenary) for the fifth consecutive album. Hansen produced, engineered, mixed, and mastered the band’s previous four albums: The Lay of Thrym, By the Light of the Northern Star, Land,and Ragnarock. The unique approach of TÝR’s music, melting traditional Nordic songs and dances with Celtic influences, doom, heavy, and progressive metal has found fans around the globe. Hail to The Hammer has become the hymn to the new generation of folk, pagan, and Viking metal fans. 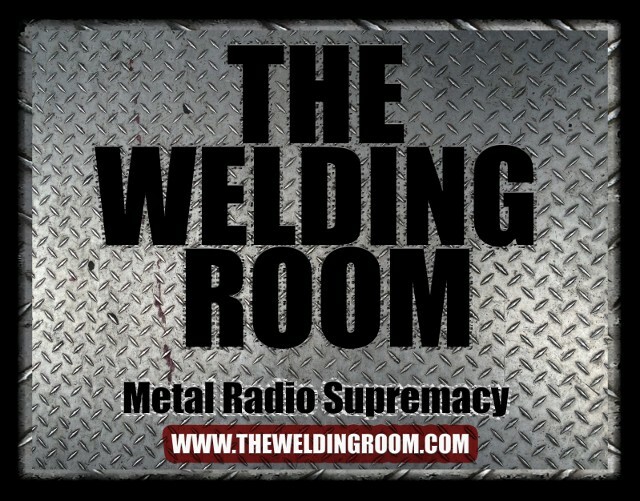 To request Take Your Tyrant, Flames of the Free or any tunes from the latest TÝR album, The Lay of Thrym on The Welding Room, REPLY (above or below this post) with your Death Threats/Complaints. This entry was posted in METAL and tagged Denver, Ensiferum, Entertainment, Heidevolk, Heri Joensen, Hollywood, Light of the Northern Star, Music, San Francisco, Týr, transportation, Trollfest. Bookmark the permalink.